Great updated 2 bedroom 2nd floor apt. Living room. Eating area. Kitchen with granite countert… read more. Charming Four-bedroom cape style home located in desirable Rockledge Boro. As you enter the fro… read more. What a nice street and a nifty home right in the heart of Rockledge! This property has been ver… read more. Unique, newer (18 yrs old), custom single in move in condition, big open space design, gorgeous… read more. Come take a look at this spacious twin nestled in the highly desirable, tight knit Rockledge ne… read more. Rare “New Construction” Home in Rockledge Boro, Convenient to Philadelphia Now Being Built. Sti… read more. This Sale also includes in the asking price the house at 15 S. Central Ave., Rockledge Borough,… read more. Come see this unique 6000+ square foot 2 story industrial building with 2nd floor living space … read more. Location Location! Very Hi-visibility location on high traffic Count Huntingdon Pike (Rte 232) … read more. Rare Opportunity, Building lot on Huntingdon Pike, Zoned ROR(Retail/Office/Residential),Lot is … read more. This charming tree shaded Cape Cod sits on a large corner lot with a breezy open front porch. E… read more. Welcome home. 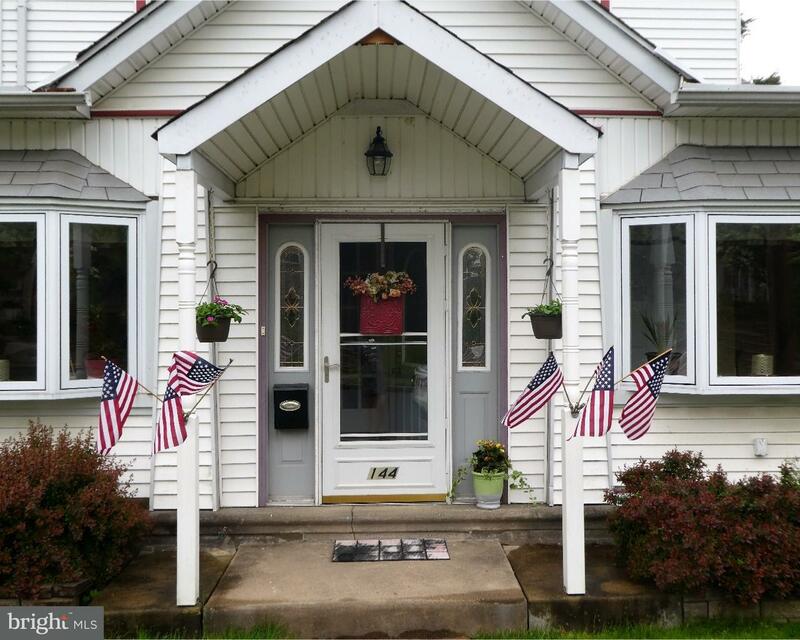 Lovingly maintained three-bedroom twin in quaint Rockledge Borough in Montgomery … read more. Move right in to this updated, well-maintained twin in beautiful Rockledge walking community. N… read more. Welcome to 109 Robbins Ave! This Twin home in Rockledge has everything you want for your new Ad… read more. Meticulously maintained single Cape Cod situated on a quiet, tree-lined block in the heart of R… read more. Great investment property in the heart of ROckledge. Long rental history, plenty of space and b… read more. Excellent Duplex for investment or owner occupancy in Rockledge. This is an especially attracti… read more. Super well maintained Colonial in the Heart of Rockledge! This large home has great curb appeal… read more. Terrific Single Family Home in Abington School District. Charm abounds as you walk up the bric… read more. Property is a 4 bedroom 1.5 bathroom cape in a very nice block on Rockledge. Property needs upd… read more. Great, open 1 bedroom apartment with large laundry closet, a abundant amount of closet space, a… read more. Come see this Rockledge Boro beauty in the award-winning Abington school district! The ENTIRE h… read more. This Lovely Home is Well Maintained and perfect for a First Home Buyer. Enter into the Enclose… read more. Welcome to Relaxing, Convenient Living in Rockledge! Close to Shopping, Dining and More! Front … read more. This home has been totally remodeled to live in not to sell ,owner has upgraded everything to i… read more. This beautifully updated single sits right in the heart of Rockledge and has an open concept fl… read more. 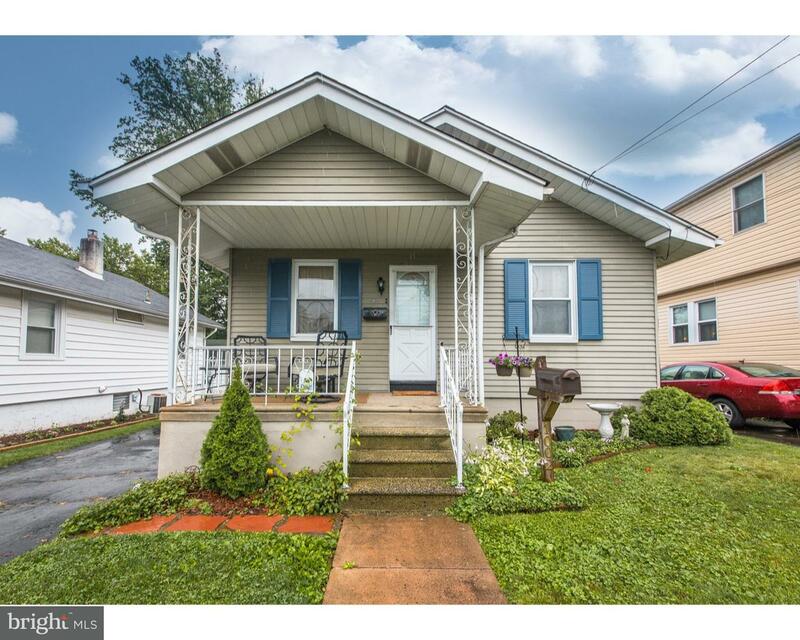 Well-maintained 3 bedroom, 1.5 bath twin in the Rockledge Borough area. This home features new … read more.